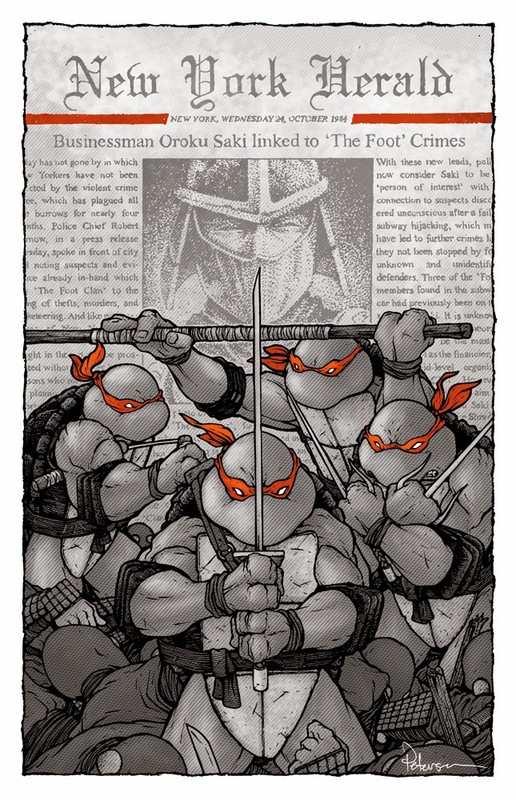 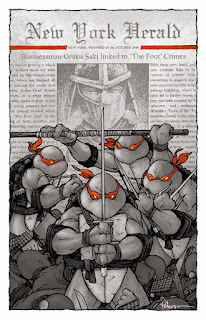 One of the first comics I ever read and collected was Eastman & Laird's original run of TMNT. 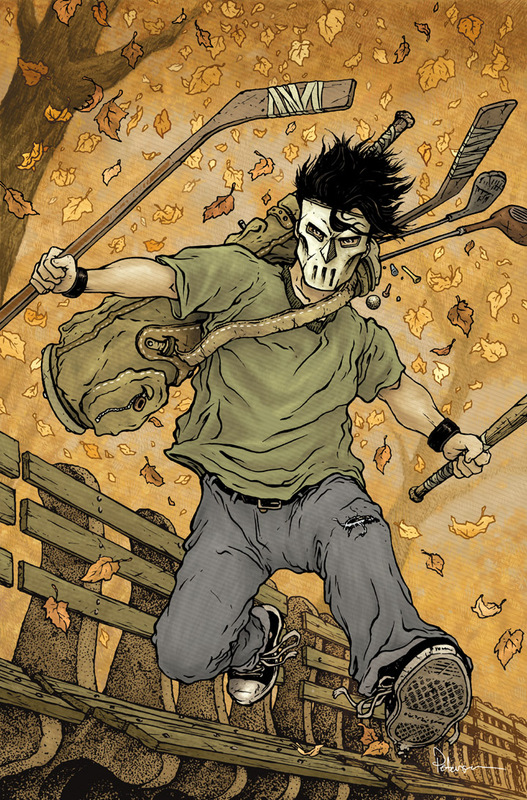 It was seeing the creator's names above the title of the comic that led to my early adolescent understanding that people make stuff up, draw it, publish a comic...and that that is all a job (and one I wanted instantly). 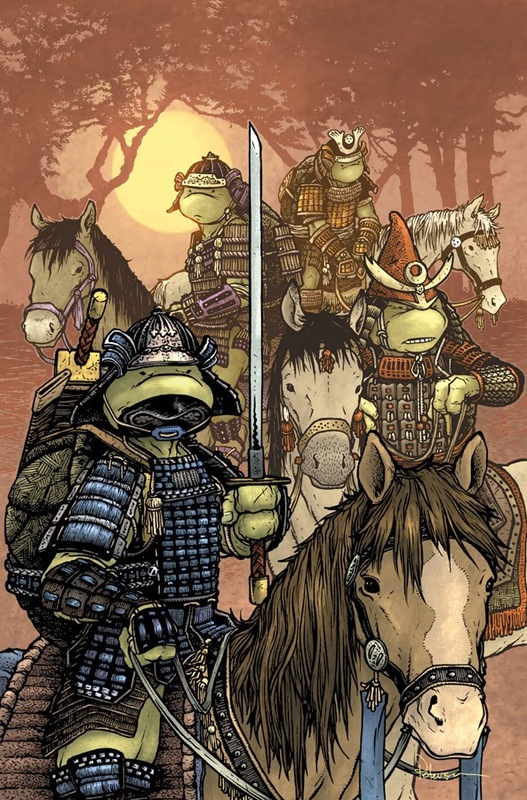 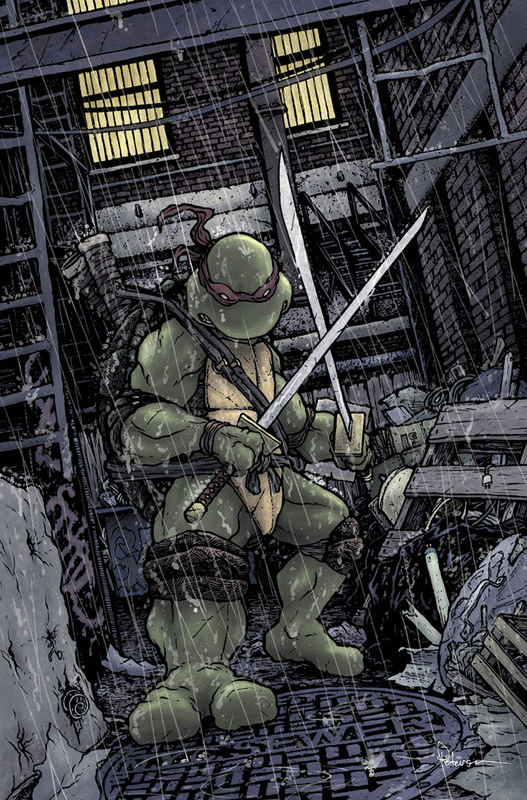 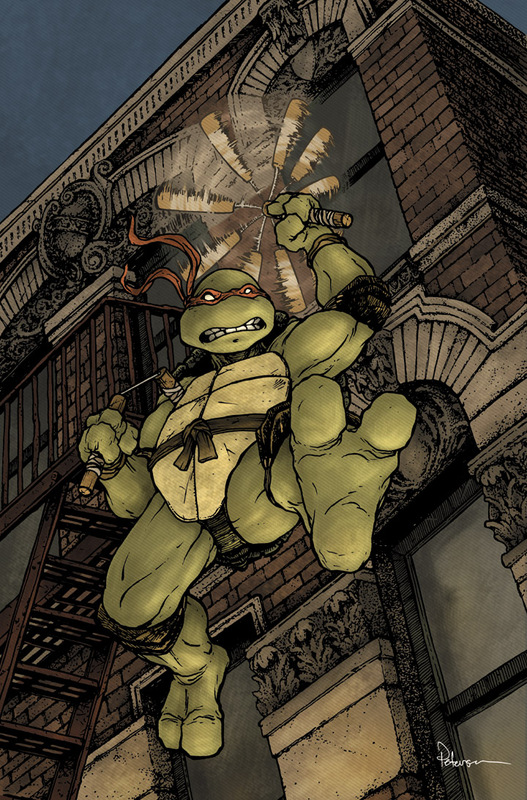 I've been fortunate enough to do 12 covers for IDW's TMNT books (* Hero Micro series covers and 4 Turtles in Time covers). Below are the links to all 12 posts with full process. 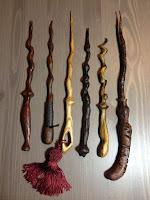 As a big Harry Potter fan, I worked on two Wizarding craft projects in 2015 that I'm bundling together for this re-run post. 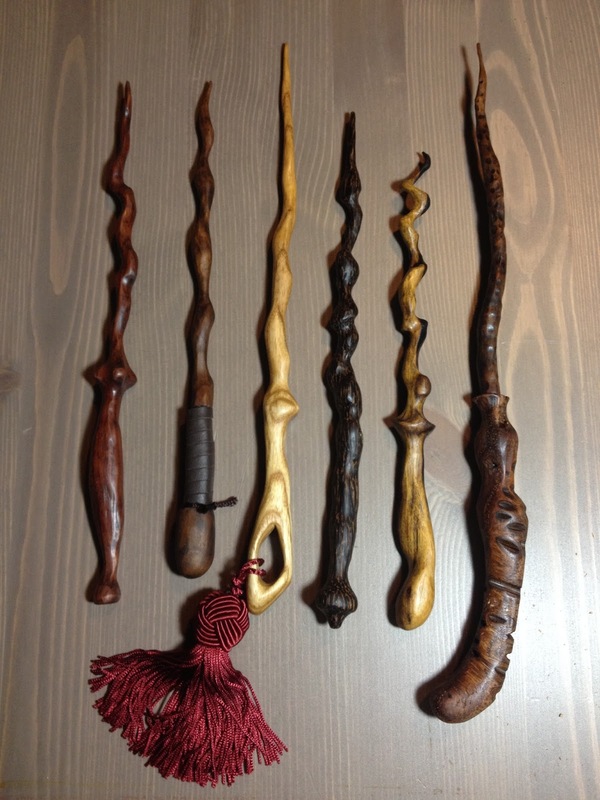 First, I went into the wand business and hand crafted over 20 hardwood wands under the Pseudonym Vidad Treepens (an anagram of my name). 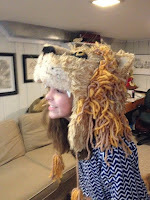 I also helped my niece Kate with her cosplay costume for SDCC as Luna Lovegood. 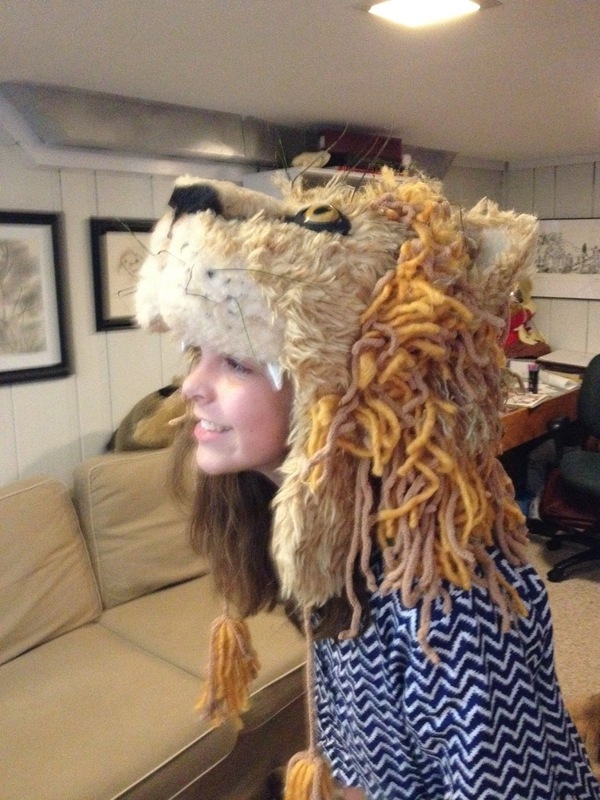 She wanted to wear Luna's lion hat to support Gryffindor. 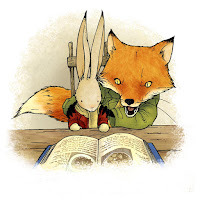 Below are the links to each post showing process and details of each project. 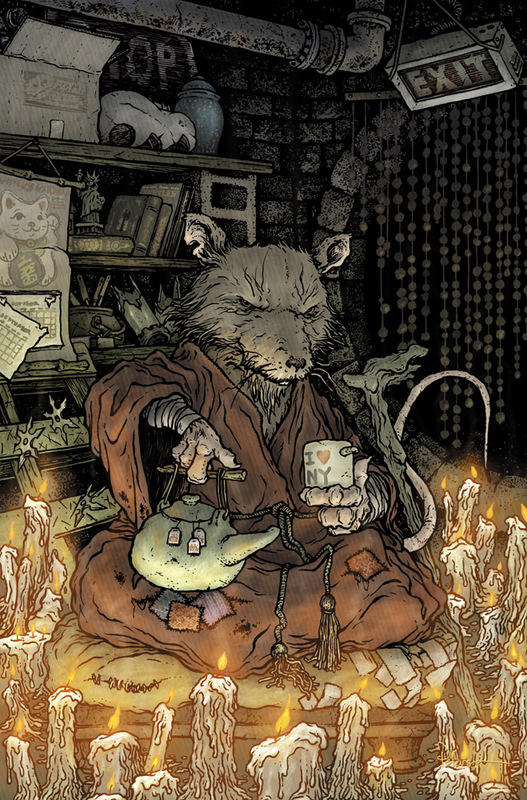 In 2014 I decided I wanted to do a large scale Mouse Guard print where I had plenty of space to lavish on all the detail I wanted into a single image. 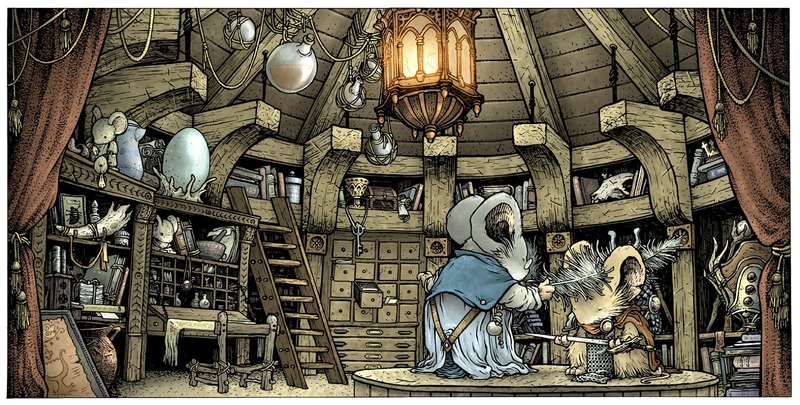 The result was a one image story called "Feather Knighting" that is full of easter eggs to past Mouse Guard tales Below is the link for the full process of creating the art (including building a model of the room). 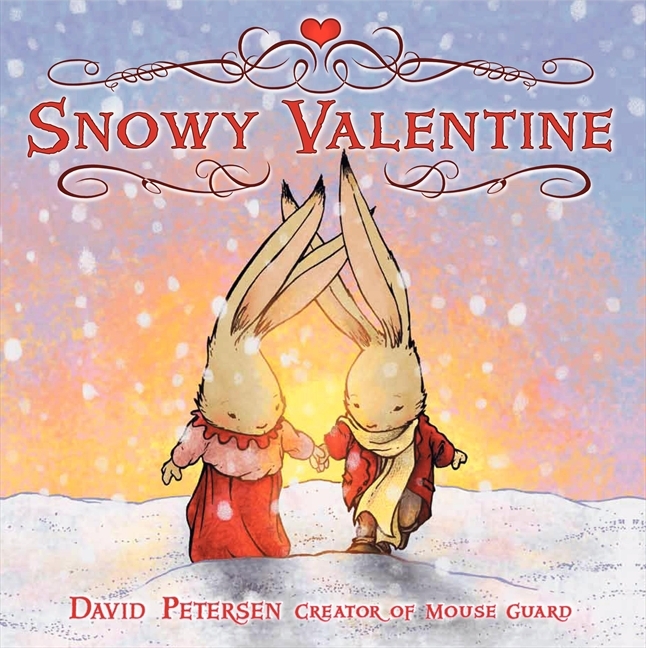 In 2011 Harper Collins published my first children's book "Snowy Valentine". 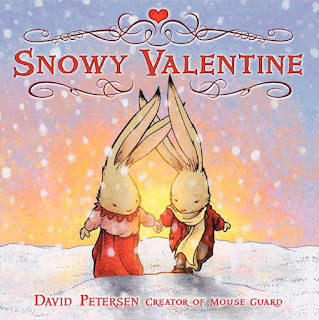 The book started life as a Valentine's day gift for Julia back in 2003 and developed into something in the same spirit but very different for a publication. 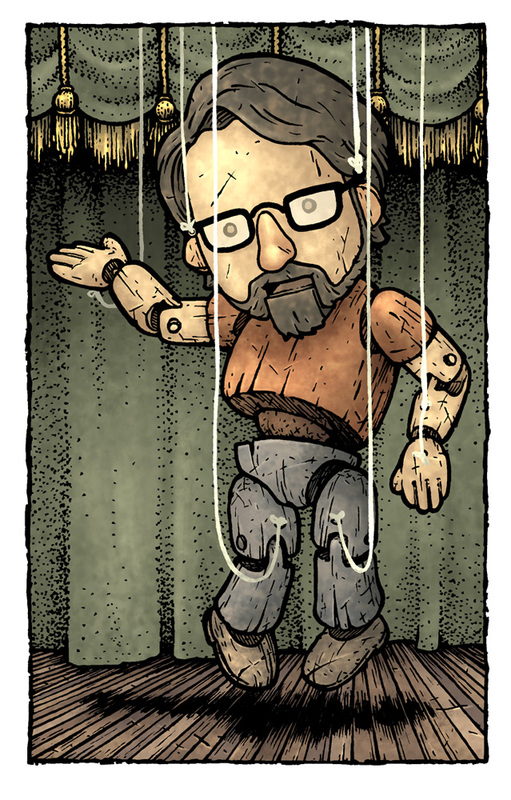 Below are links to a 3 part blogpost showing the development, process, and details about the book.